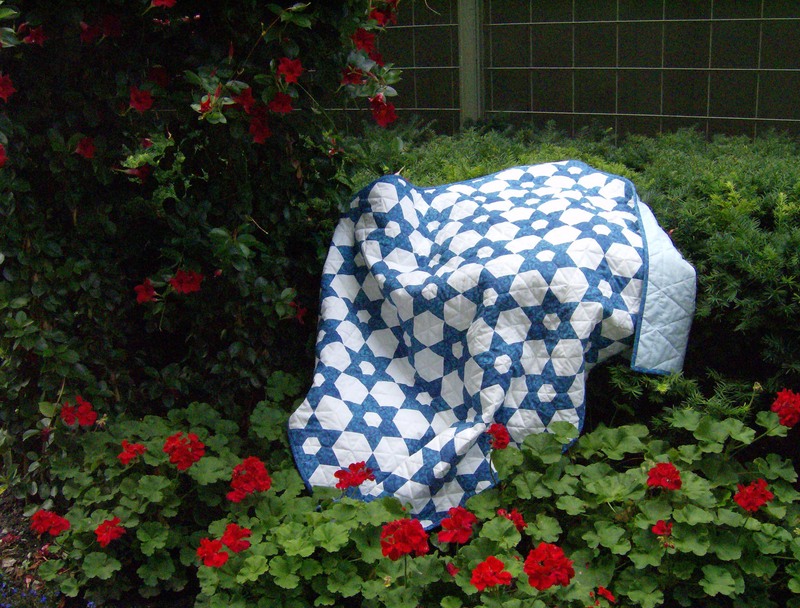 ← Case of the Secret Garden Mystery Quilt — a Reveal! The octagon stars have grown and now measure 24″ by 7″. I couldn’t resist working on this last night and, after this picture was taken, added all the red octagons and diamonds so I can start joining the next row of stars. I want to make this about 20″ x 25″ so am thinking I’ll add a half star at the row ends but will make that decision when I’ve got a bit more done. Spring is here, I think. The past couple of days have been wonderful. It has been sunny and the air has been nice and fresh but not cold. Once it gets a bit warmer, it will be perfect! Which may be why Baxter’s thinking it’s time to go for a swim in today’s ‘toon. The kitty tree is his favourite spot to be once again – even at night. We have seen grackles on the roof garden every day this week, so there is now something for him to watch. 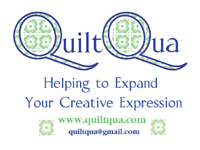 Beautiful , Springy quilt!~ I remember grackles from up north.. but have not thought of them in years. So glad your Spring is coming. Lovely octagon stars Cathi! Such an adorable picture of Baxter! Cats do know all about living a good life, don’t they? looking so nice – that red really pops! The Octagon Stars is looking great. We usually have grackles here but I haven’t seen any yet, just starlings. We’ve been told Spring won’t be arriving here any time soon. The weather guys have said the cold will stay throughout April. I think I need to make one of these, except it looks like a lot of tiny matching points. Oh Cathi, those are beautiful. 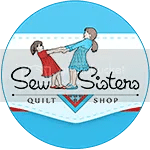 Even a smaller quilt will look amazing. This one is SO CUTE!!!!! The Baxtertoons alway make me smile, especially when there is a frog.